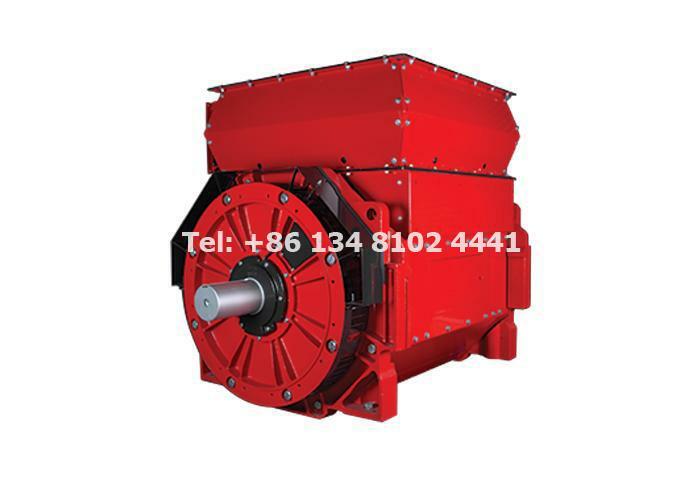 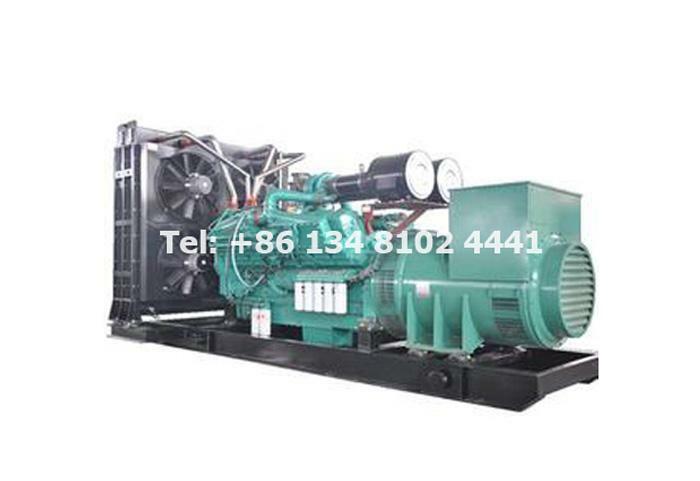 Our products include: Cummins Generator, Cummins Generator Set, Volvo Generator, Volvo Generator Set, Deutz Generator, Deutz Generator Set, etc. 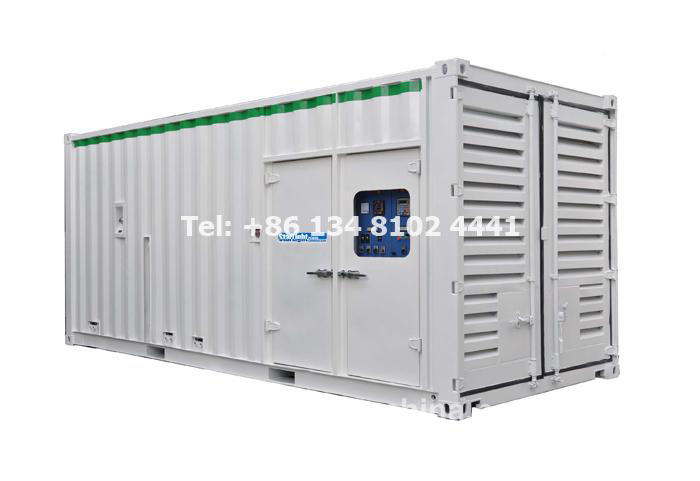 Recommended container generator set: STARLIGHT CONTAINER GENSET. 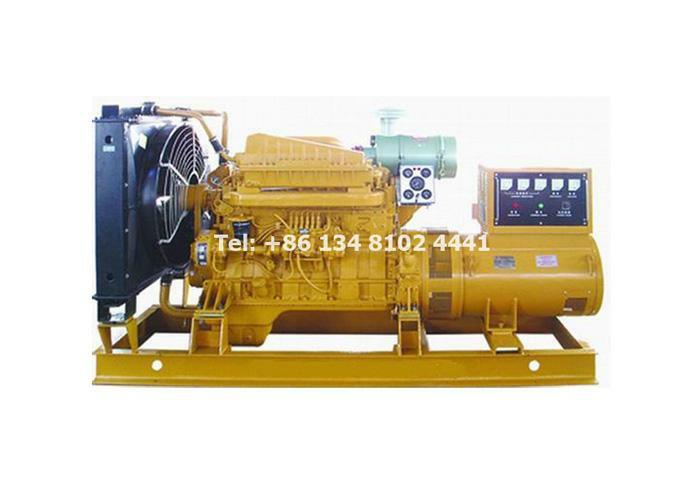 Related products: Generator Set, Genset Style, Generators, Controllers​. 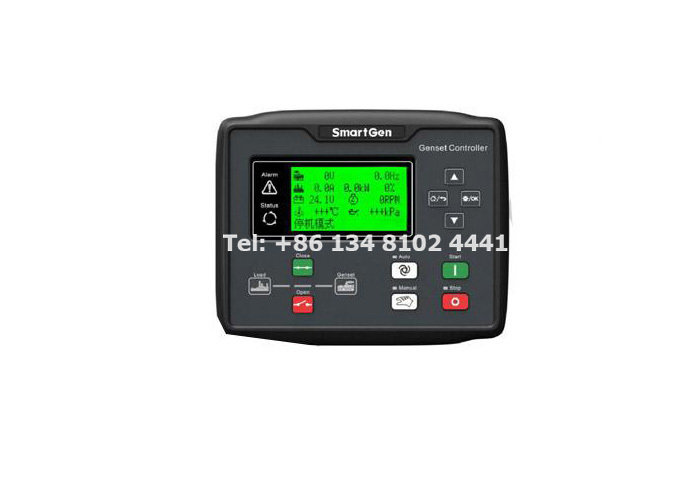 The automatic genset controller has all the necessary functions for protection and control of your genset, ranging from a single unit to complex power plants. 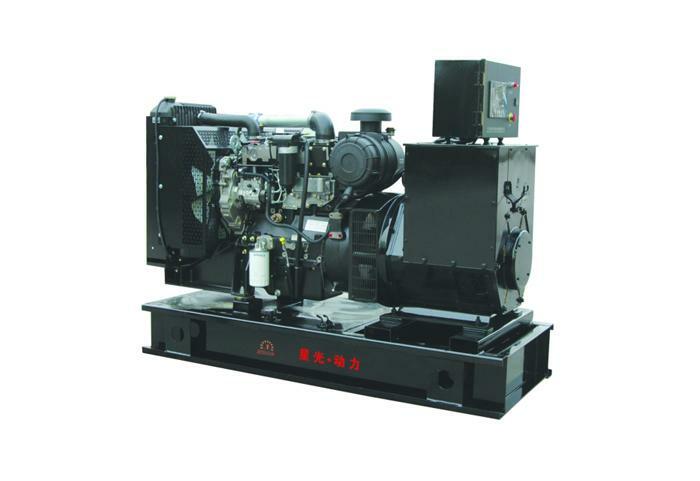 A generator control unit integrates a 3-Phase Generator Control Module, a Circuit Breaker controllers, a Belt Alternator Monitoring module, an Engine Control & Monitoring system and a serial Data Interface RS485. 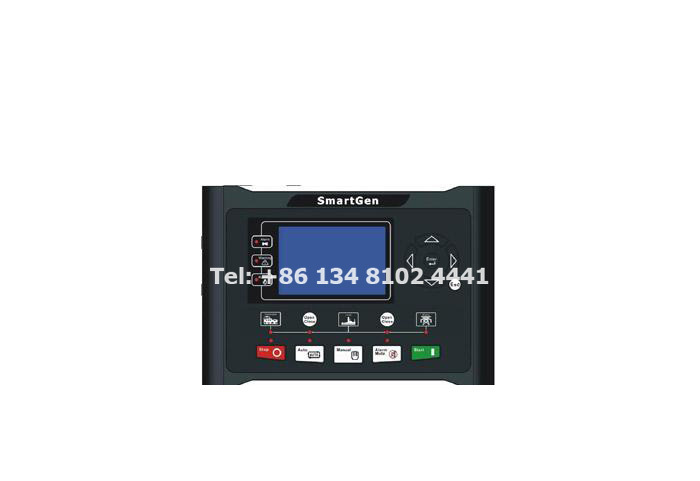 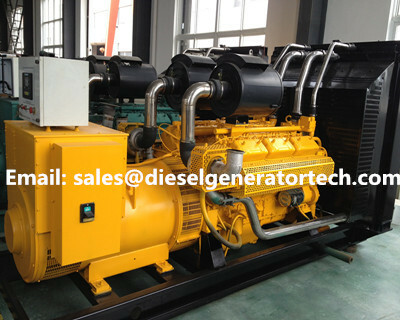 Electrical equipment safety maintenance of diesel generator, first of all, you should lock the screen when the diesel generator is working. 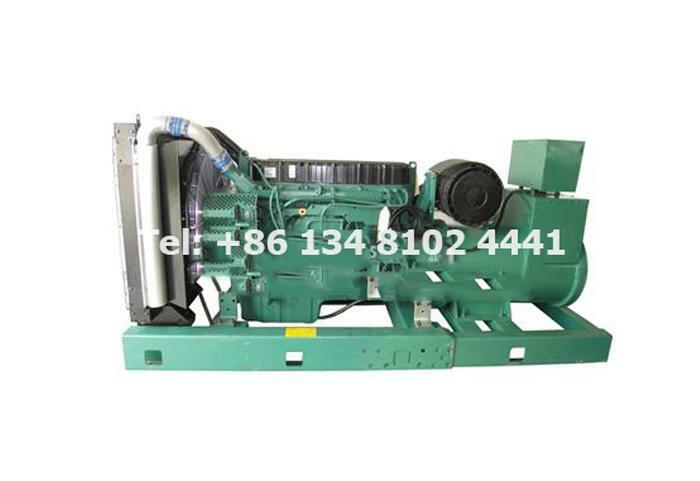 How Should the Generator Set be Maintained in Autumn? 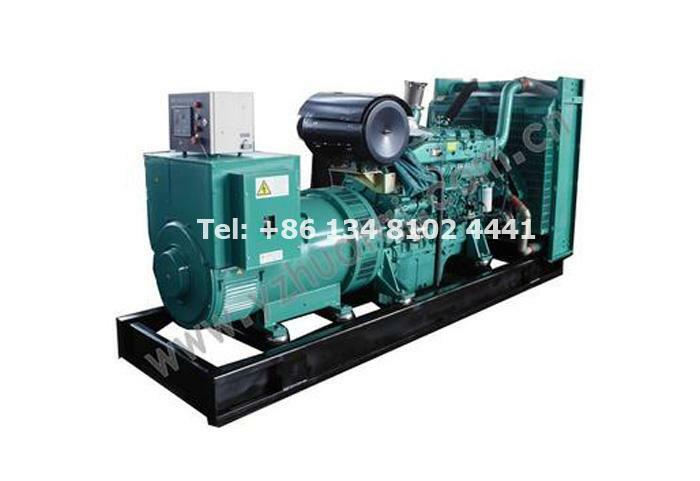 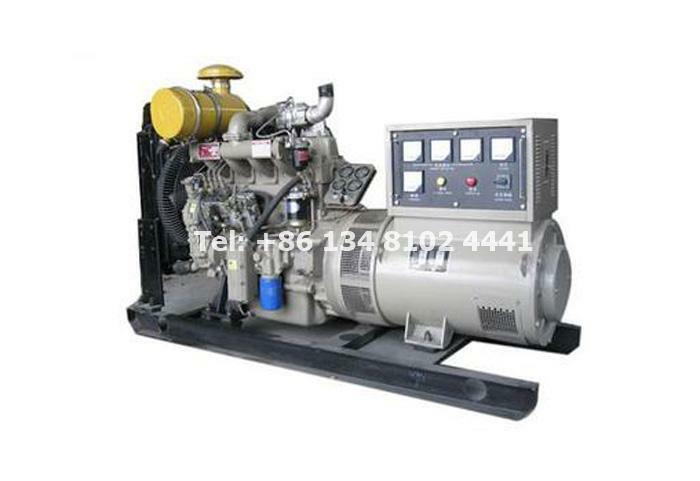 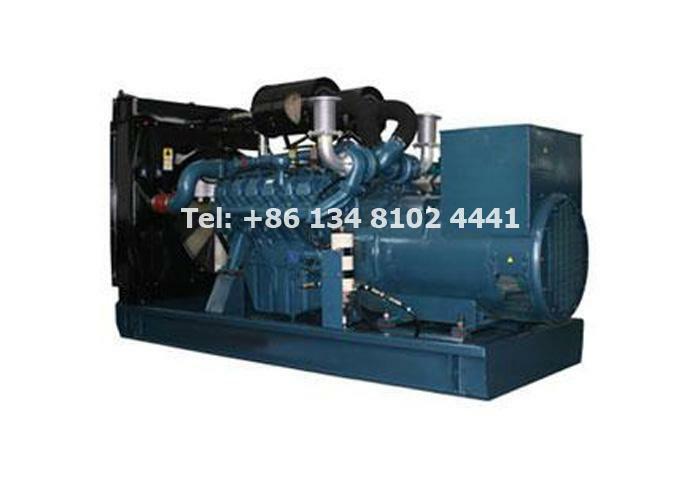 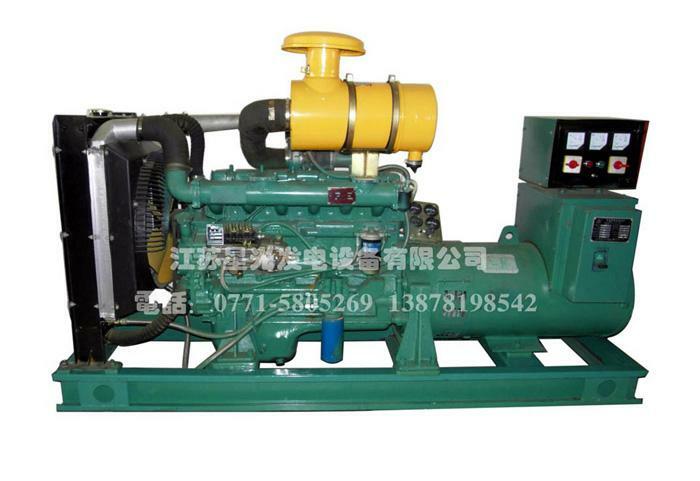 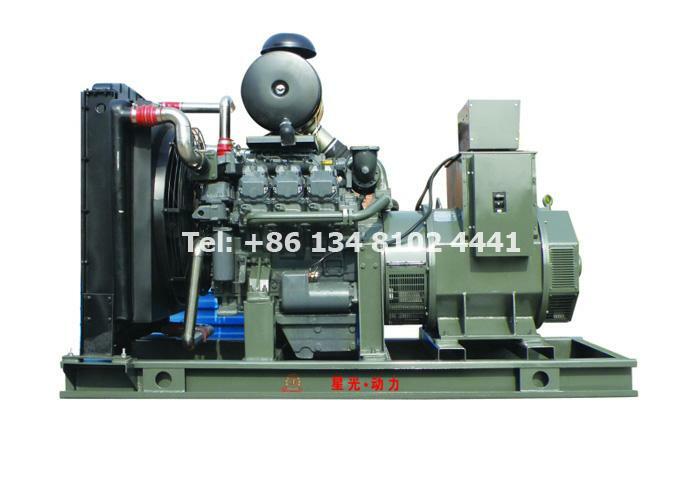 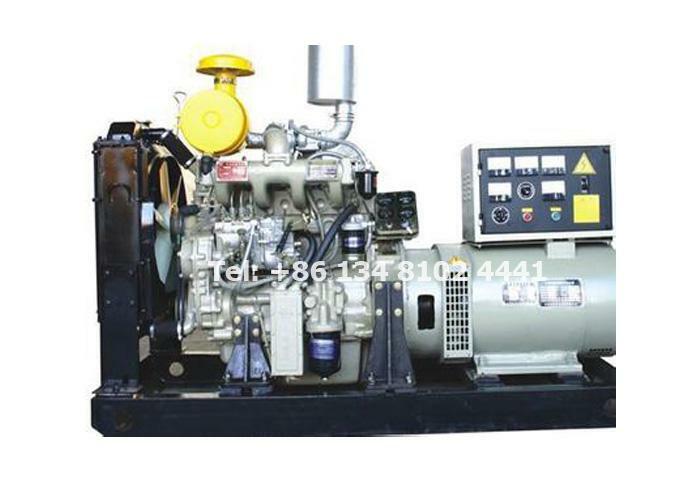 We are Cummins Generator Set supplier and exporter in China, providing generator set maintenance information for you. 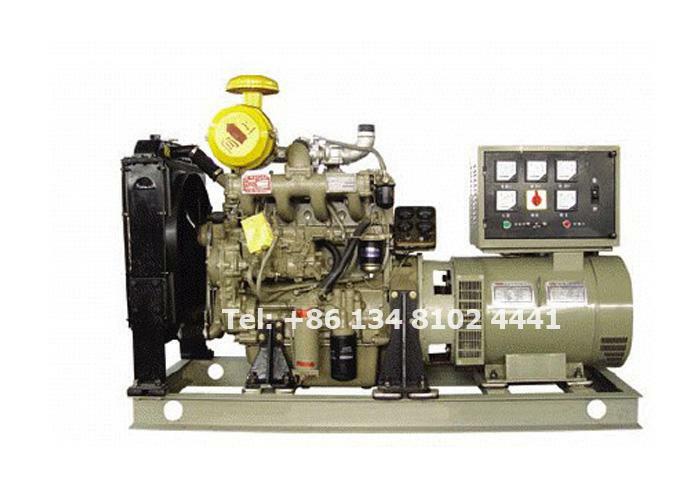 What's the Difference Between Diesel Generator and Gasoline Generator? 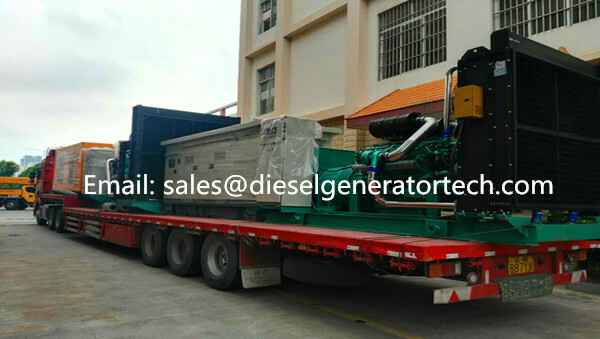 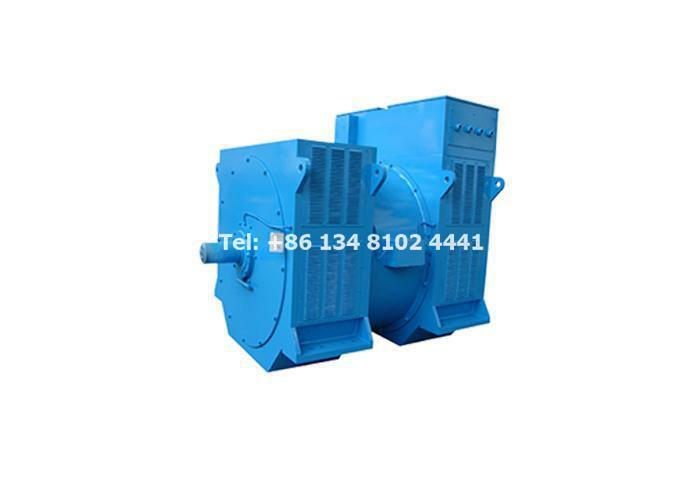 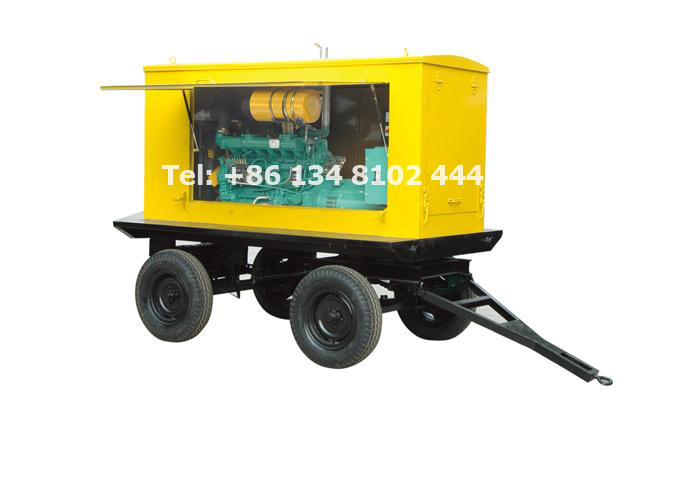 We are China Generator Set Supplier, including Volvo Generator Set, Perkins Generator Set, Deutz Generator Set and so on.